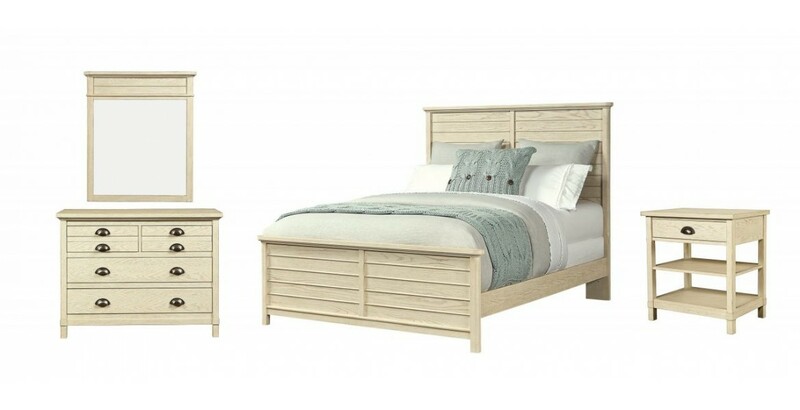 Stone & Leigh "Driftwood Park" Youth bedrooms IN 2 FINISHES. Top quality.....all at 50% OFF regular sale prices.....we encourage you to check the internet and then check out our HUGE savings. Don't buy junk at the highly advertised chain when you can get quality at amazingly low prices.